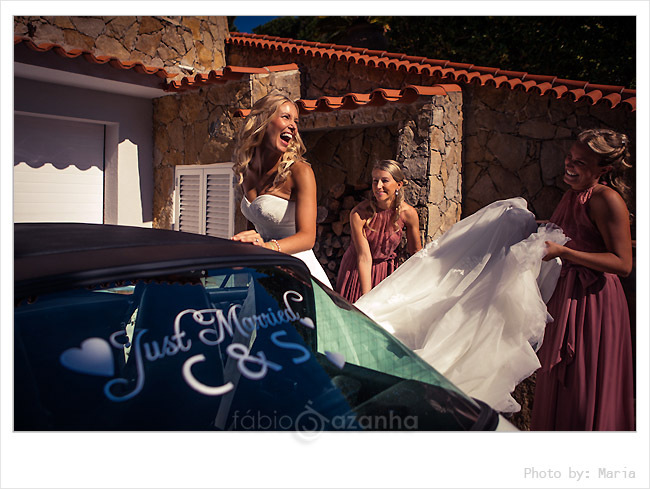 Destination weddings in Portugal have become very popular in the last couple of years, and we have been very lucky to photograph some of the most amazing Portugal Elopements over the years. 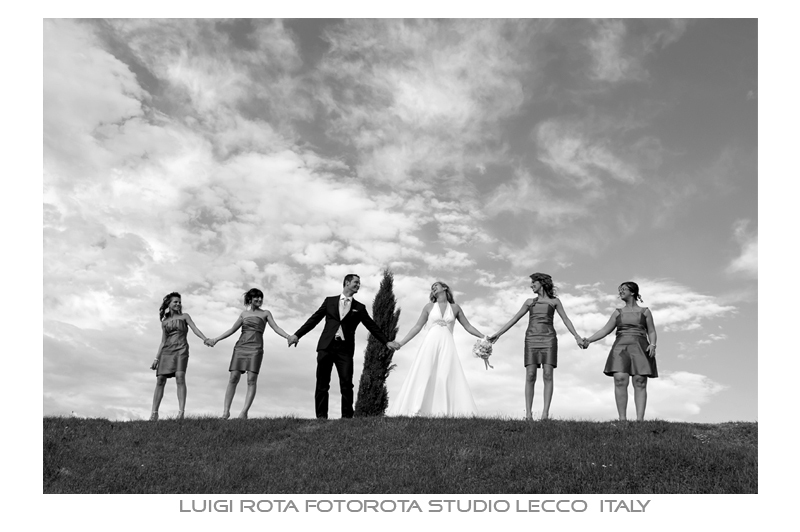 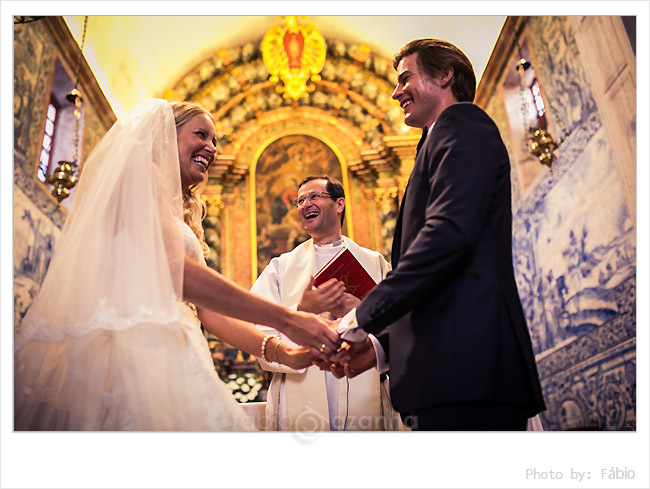 Couples from different parts of the world come to tie the knot on this side of Iberian Peninsula, and they find a great number of perfect wedding venues for their dream wedding. 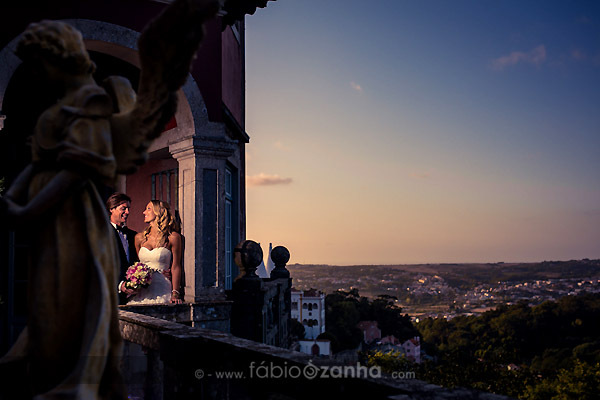 Located in gorgeous Sintra Casa dos, Penedos is a charming 19th-century mansion that used to house prominent aristocracy figures during the monarchy era. 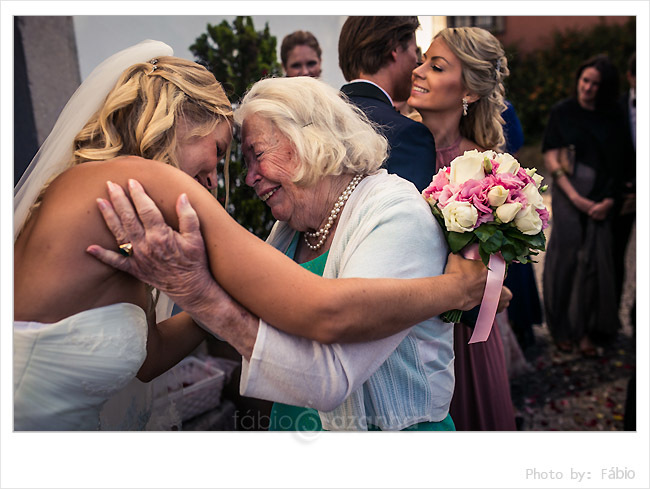 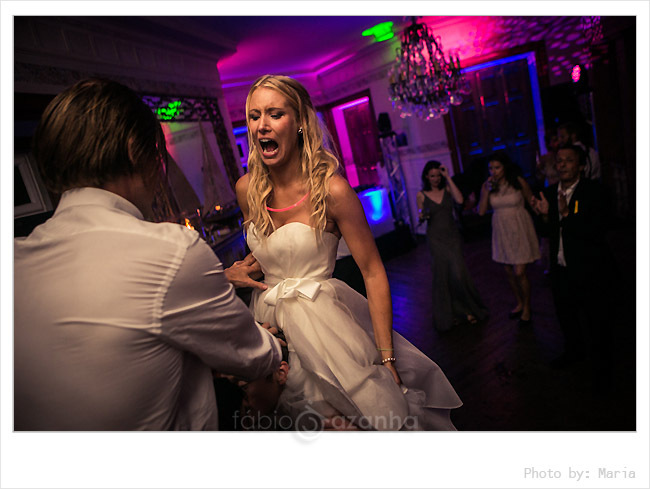 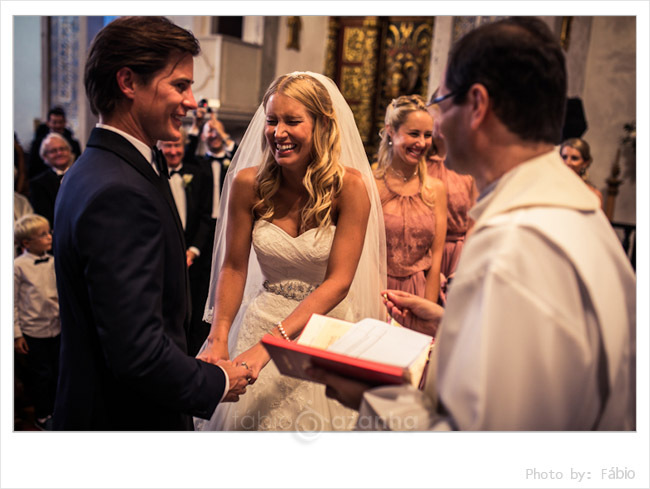 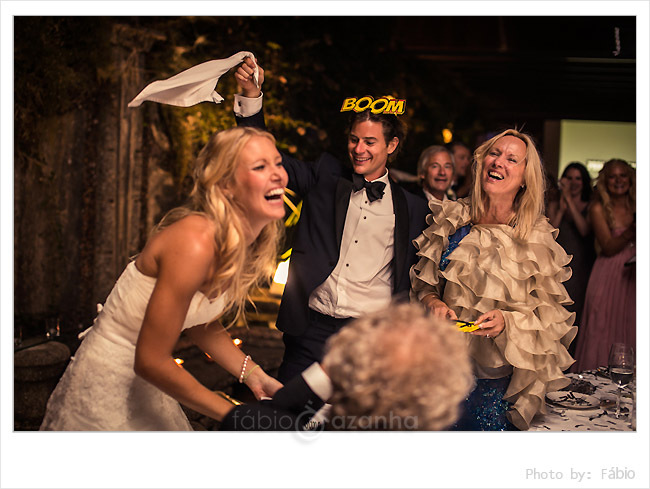 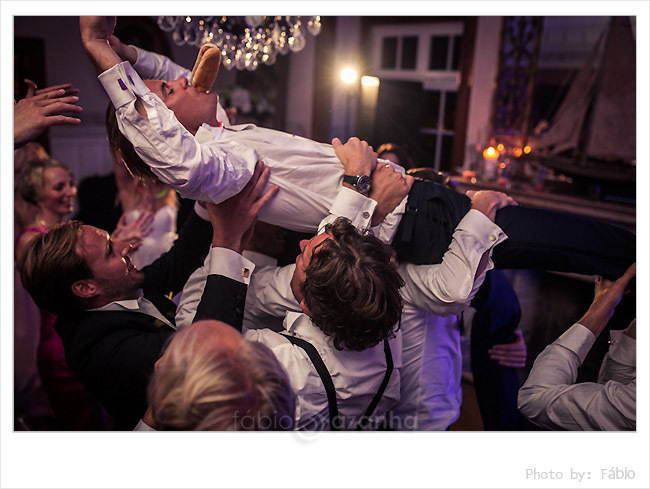 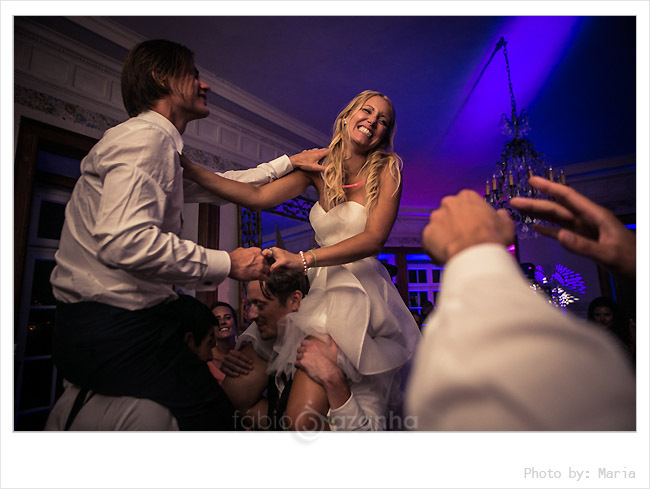 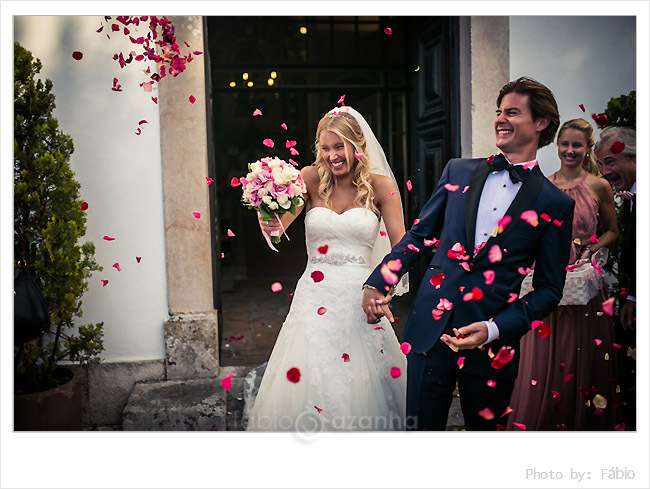 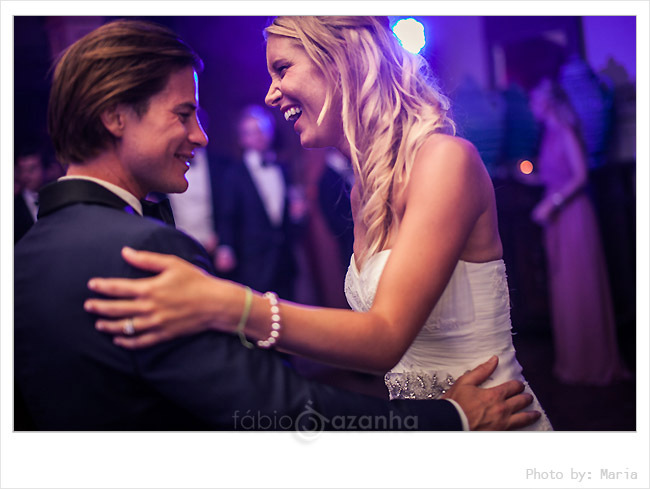 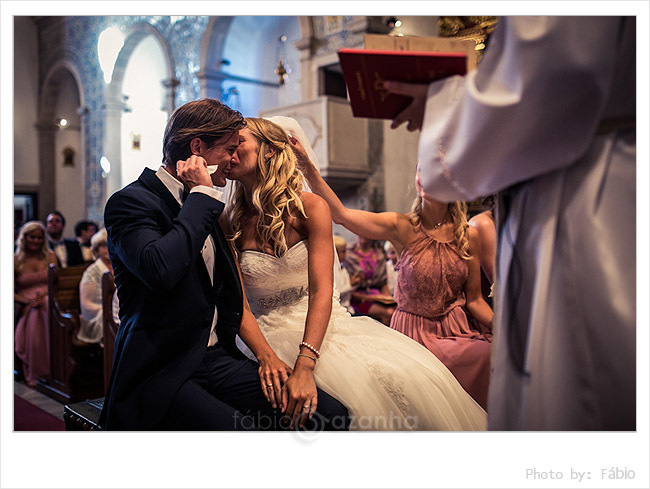 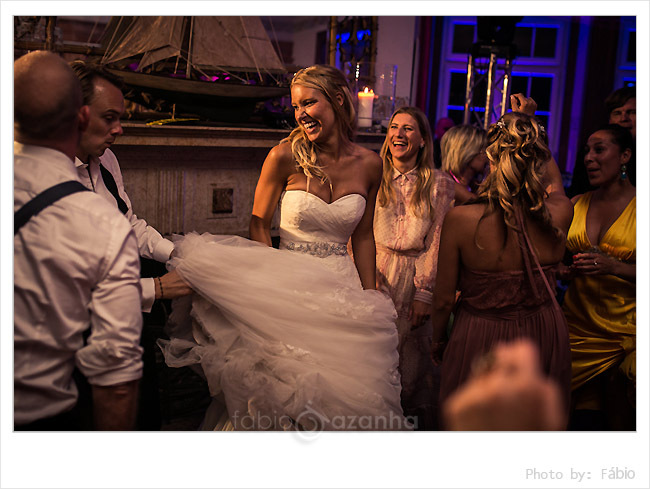 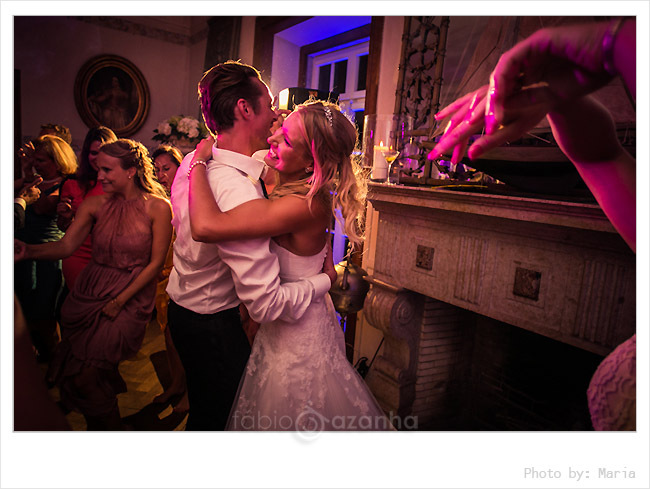 Today as a perfect Portugal wedding venue Casa dos Penedos has hosted many beautiful events, and this stunning Swedish couple´s wedding was one of them. 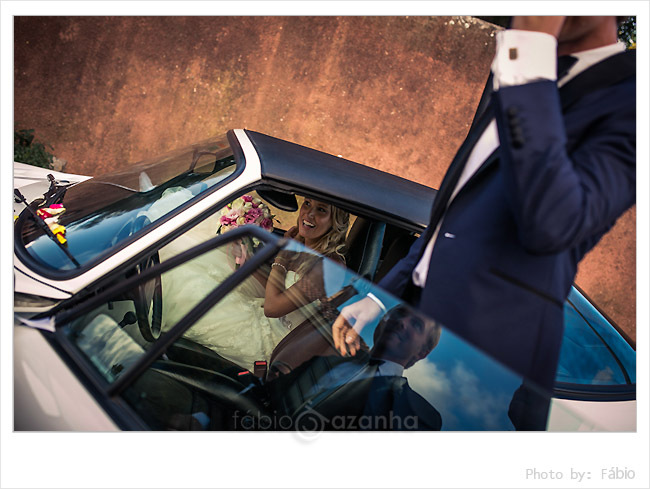 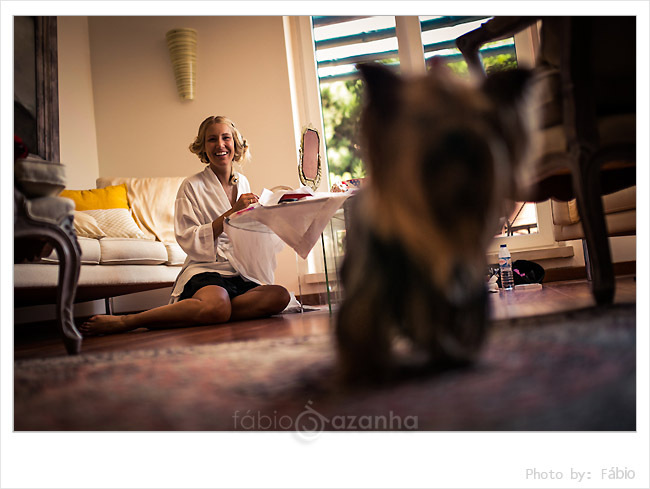 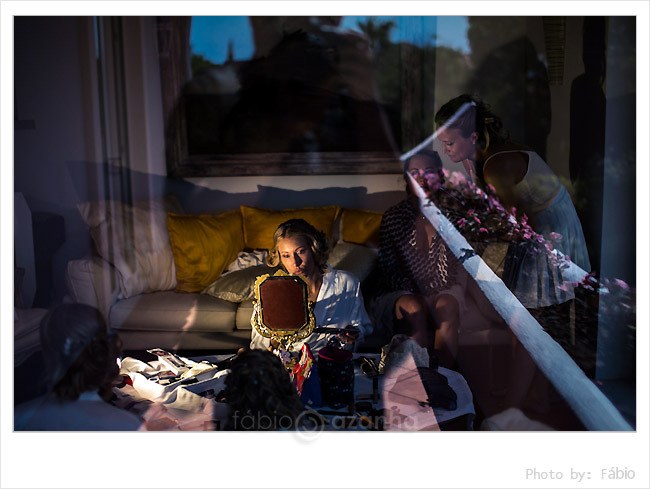 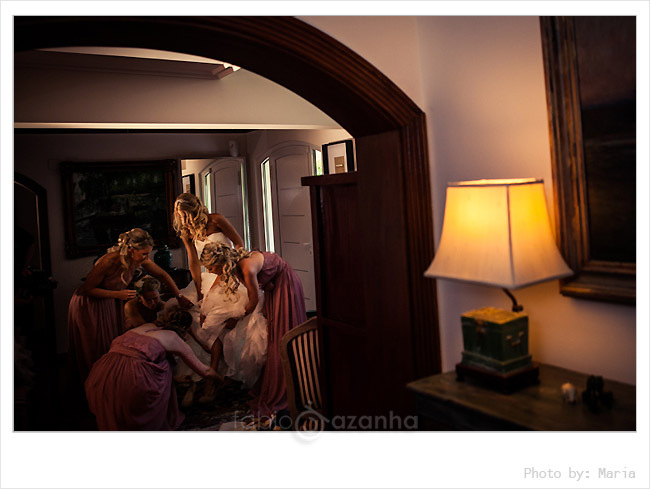 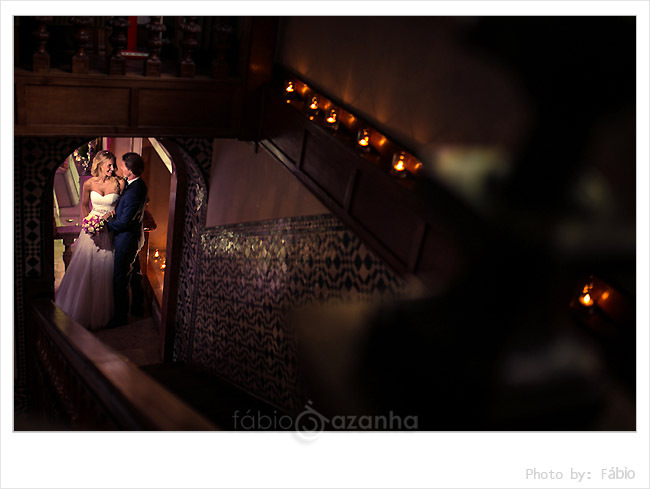 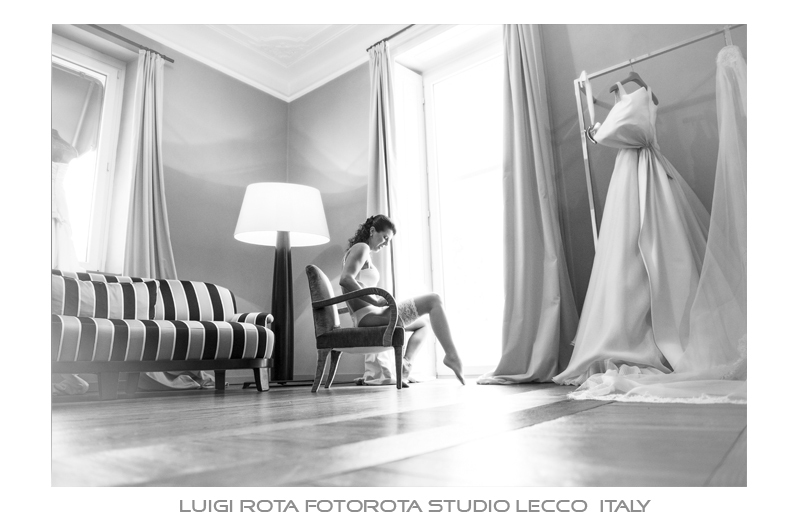 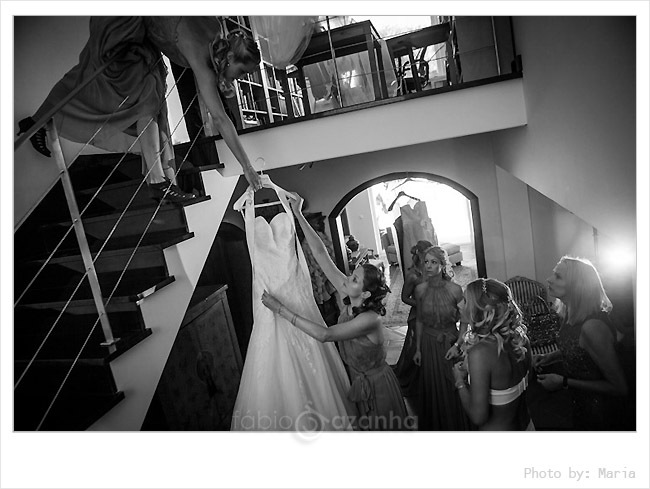 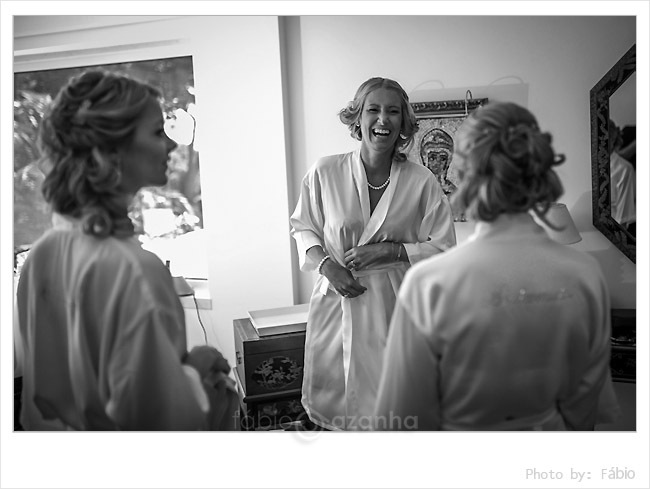 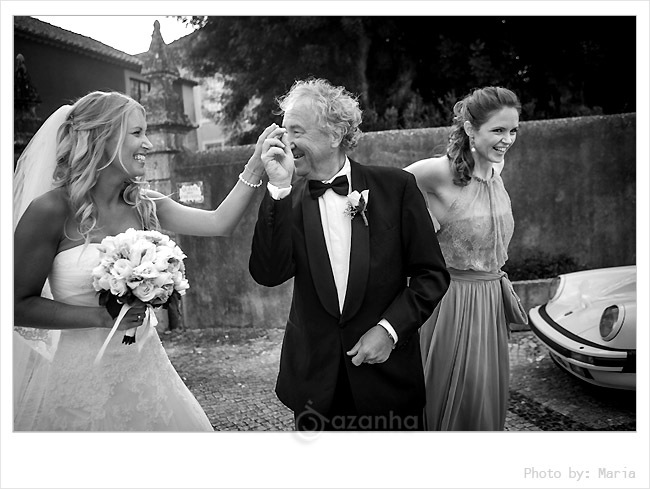 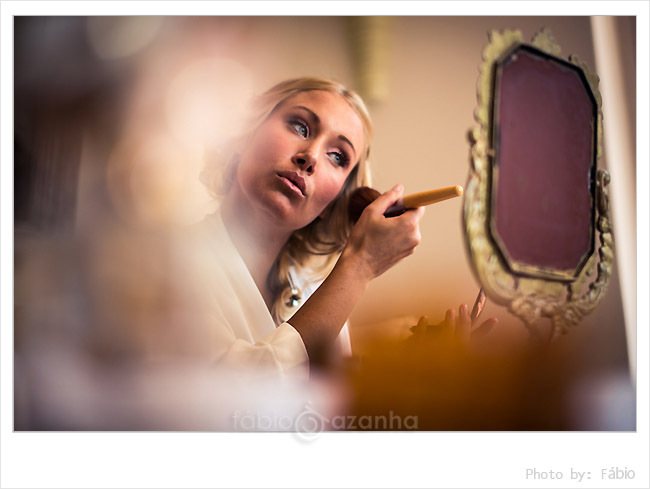 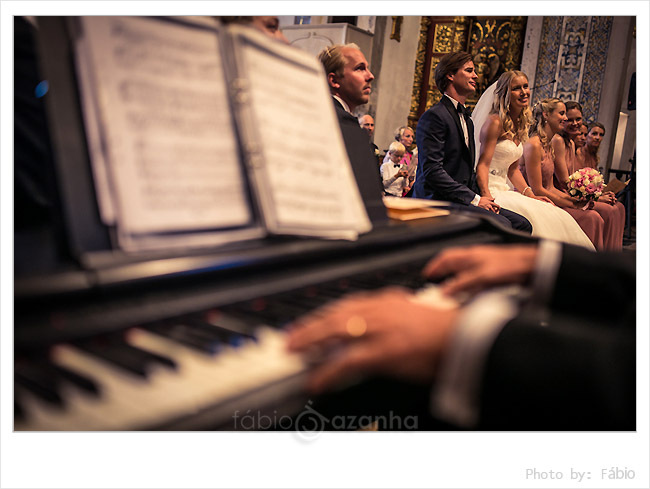 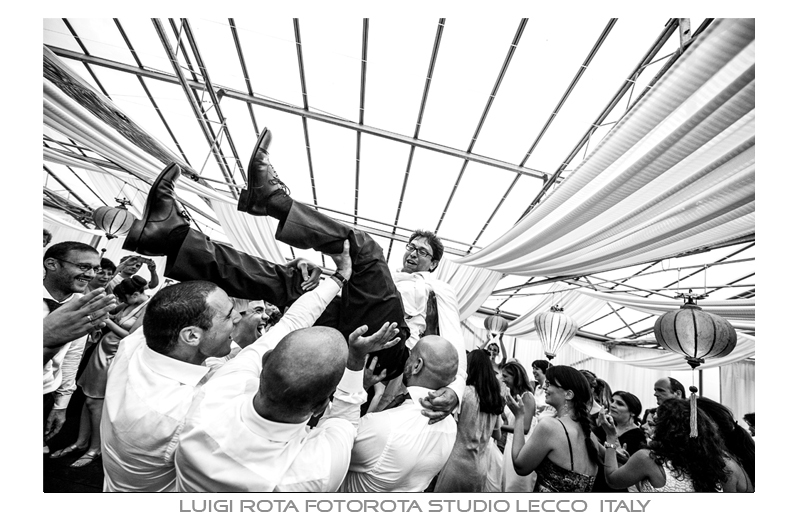 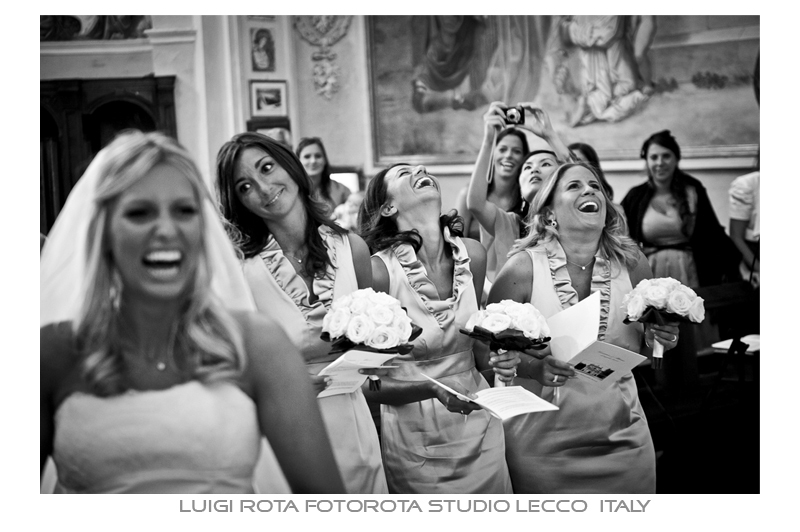 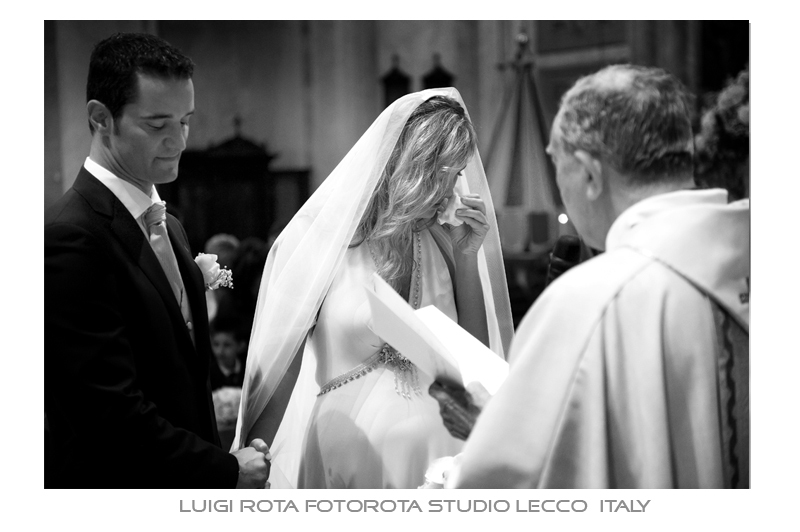 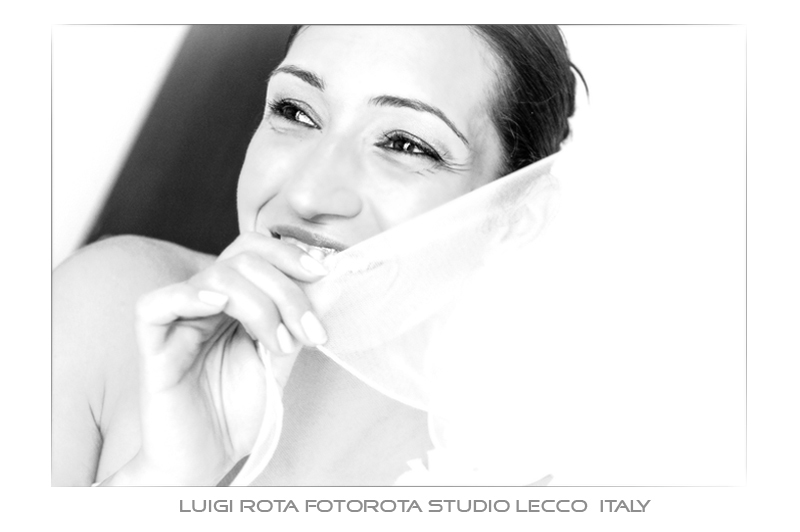 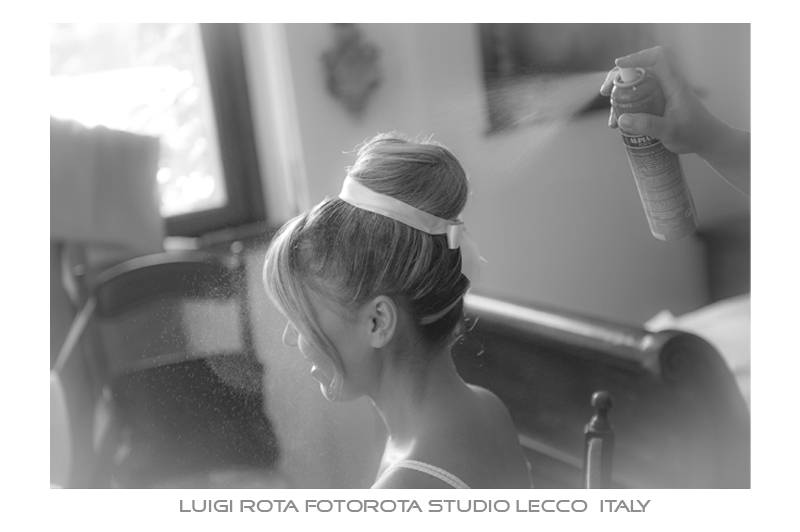 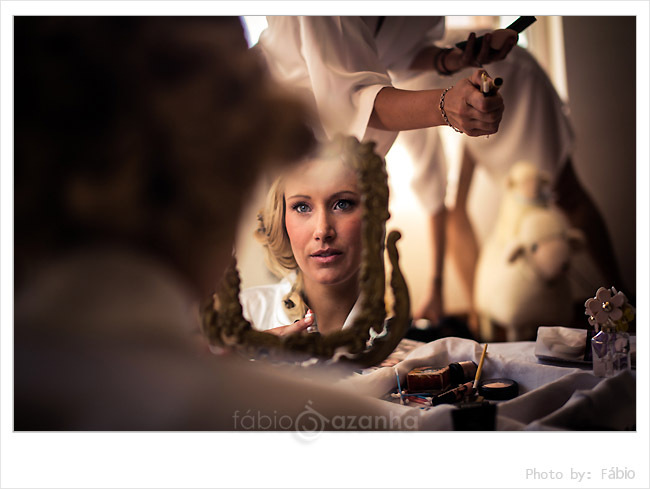 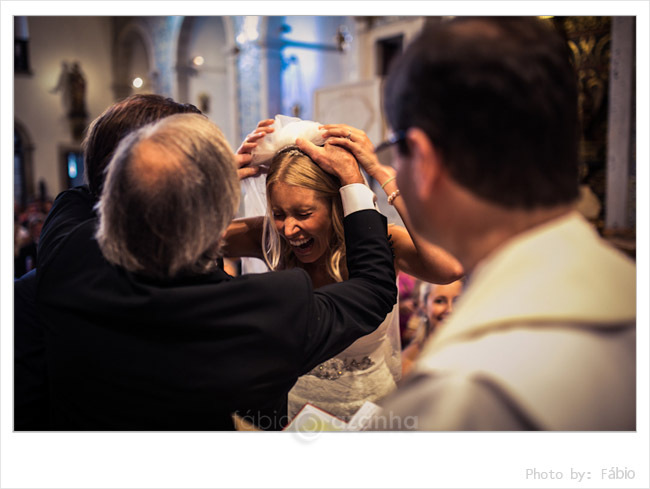 Being Portugal wedding photographer can be a challenging task, as one has to be acquainted well with different cultures´ wedding traditions and customs. 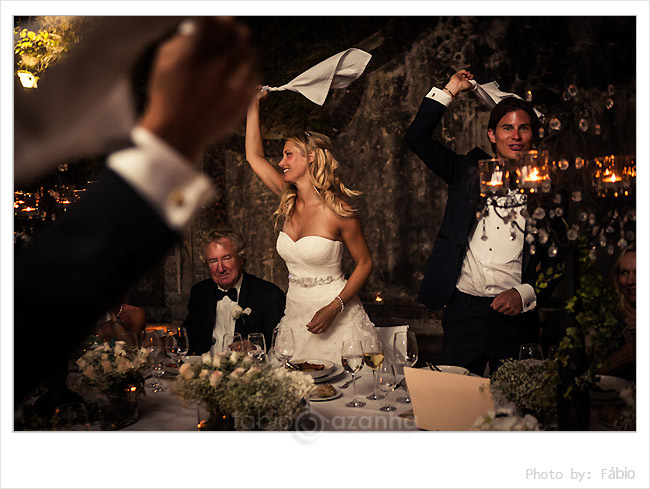 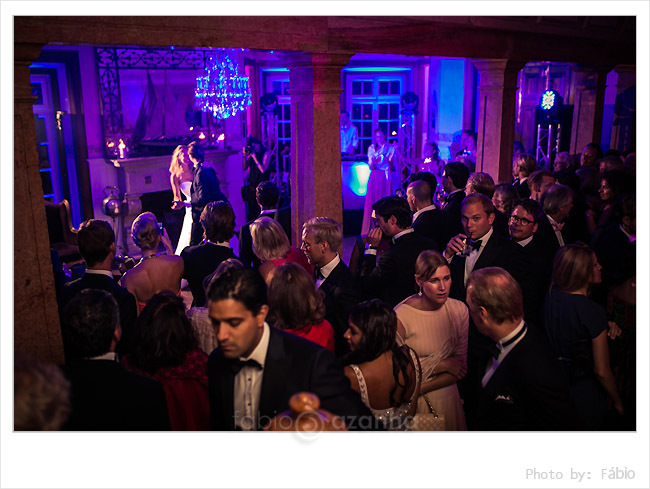 One of the characteristics of Swedish wedding is a lengthy dinner time during which many speeches are performed by the guests. 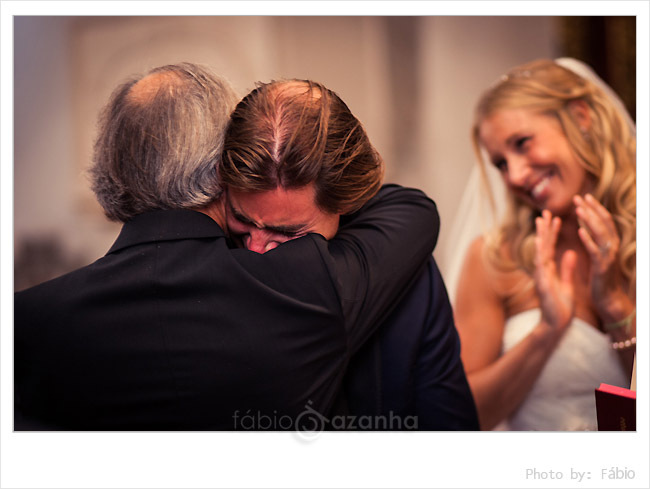 Many of them quite impromptu, so much emotion and happy tears are always in place. 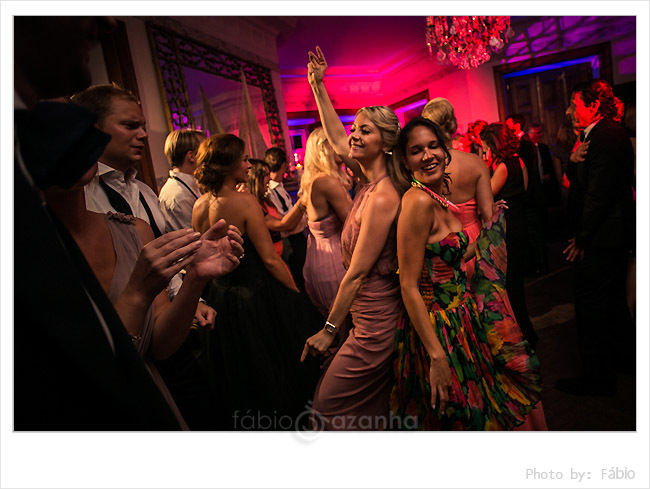 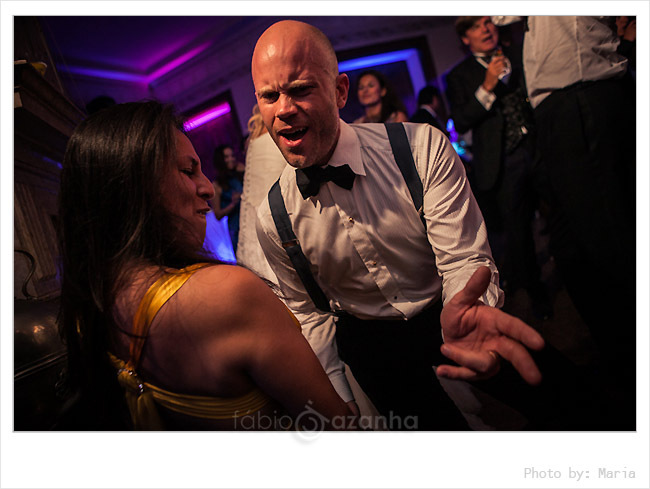 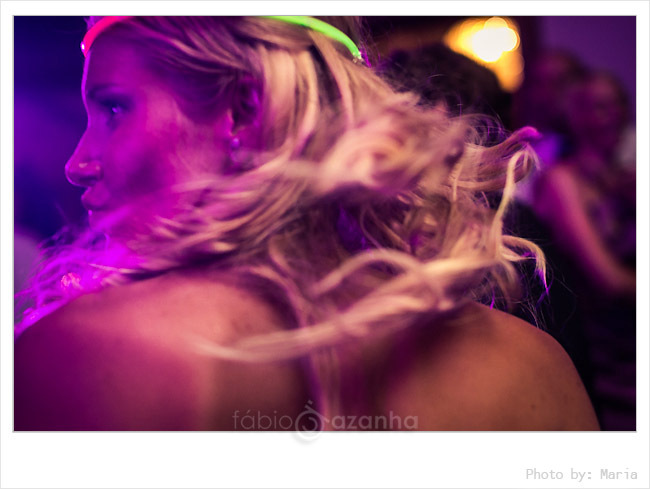 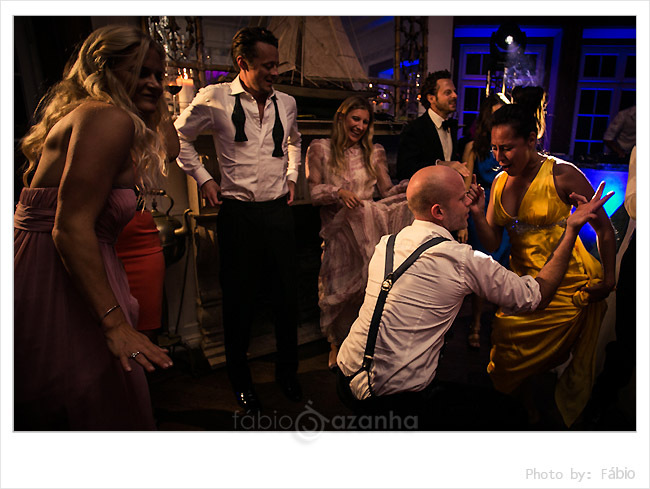 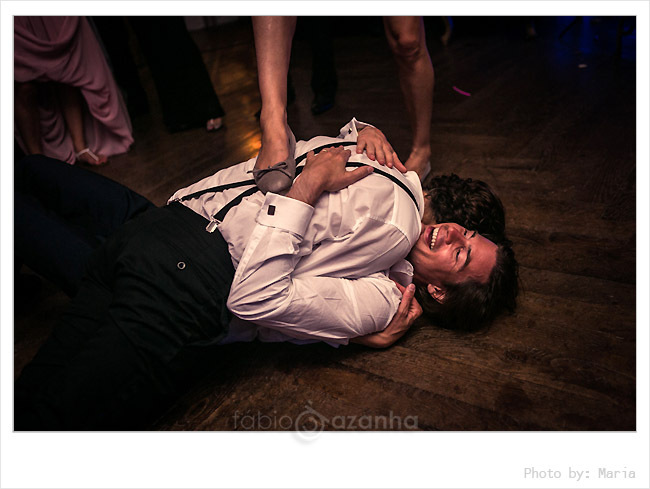 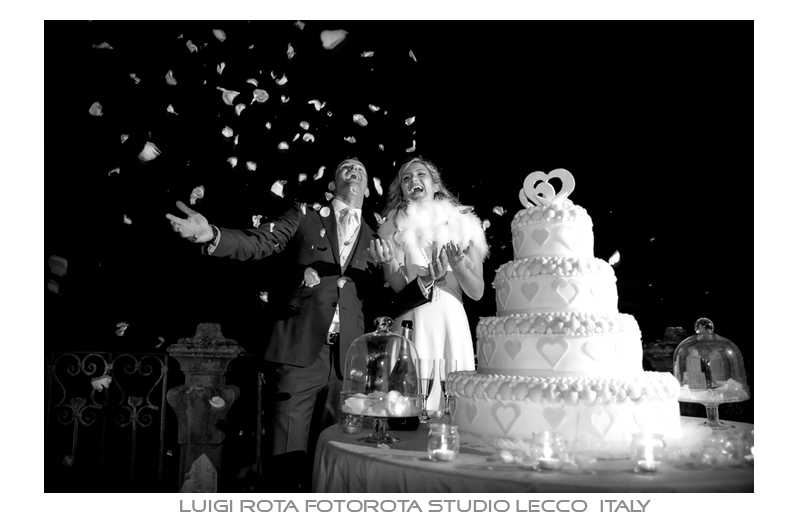 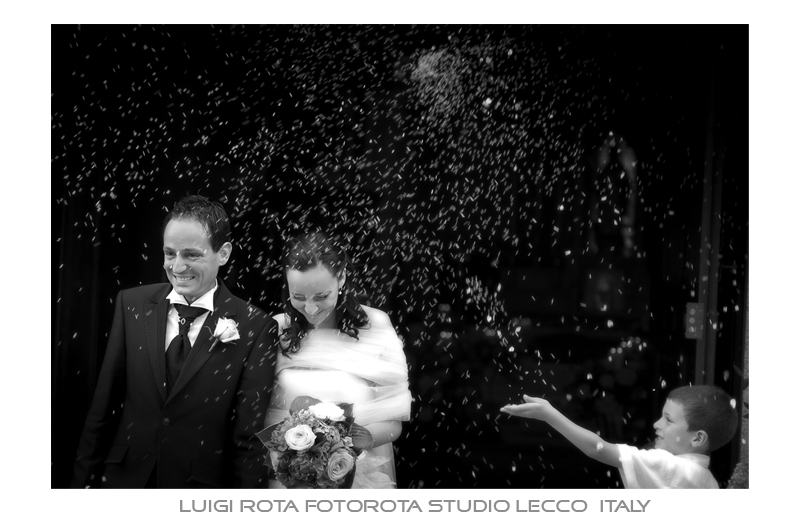 This Casa dos Penedos wedding was no different: fun reception time, dinner in one of the garden-like romantic rooms and a great party till the early hours of the next day, and we couldn´t have been luckier to have the opportunity to photograph this gorgeous event. 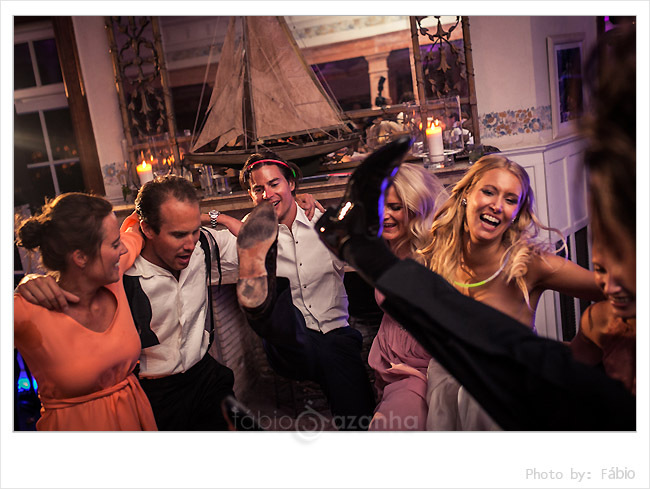 Just few Photos from last trip to Barcelona. 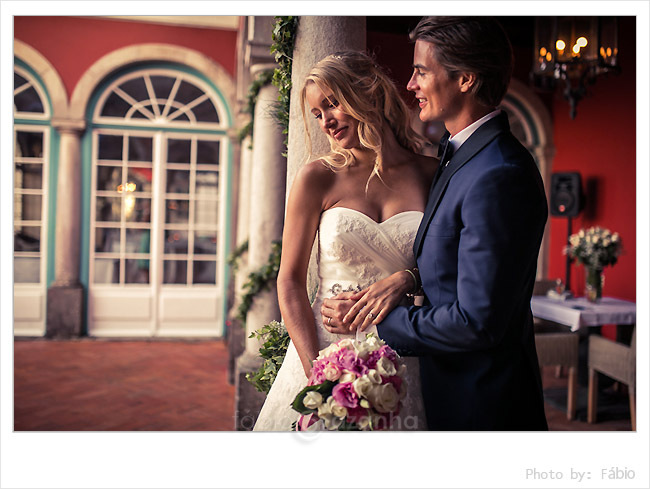 Full post about this beautiful Honeymoon with Boris and Anastasia will be little later.